You may have had some questions after our big March 2 announcement that Psyonix has partnered exclusively with Twitch for the Rocket League Championship Series. Well, we’re back this week to deliver some answers to those burning questions in the official RLCS FAQ! We’ll be sure to update the FAQ as new items roll in and others become obsolete. Definitely head over to RocketLeagueEsports.com for more info about open sign-ups on March 25. We’ll be adding additional items of interest throughout the next week. Remember that all playoff tournaments will be broadcast on Twitch.tv/RocketLeague. Read the FAQ below or here. What platforms will be included for use in Rocket League Championship Series (RLCS) competition? The RLCS is available to players on the PlayStation®4 and PC/Steam platforms. What is the prize pool of the RLCS? The current prize pool for Season 1 of the RLCS is $75,000 USD. Can players compete in the RLCS using guest accounts? Guest accounts are not permitted. All competitors must have a unique Steam or PSN ID. Open registration begins on March 25, 2016. The RLCS is scheduled to kick-off in April and will last approximately three months. All specific dates for online competition and live events will be released when they are finalized. How many players are allowed to be registered per team? Teams are required to register with a full team of three players with the option of including two additional subs for a total team size of five players. When and how often will the RLCS be streamed? All season one matches and broadcasts are currently scheduled to take place on the weekend. Broadcasts will last anywhere from four to six hours on Saturdays and Sundays. How much does it cost to enter the RLCS? All RLCS competitions will be free to enter. What are the age requirements to compete in the RLCS? The RLCS is open to players that are 15 years of age and older. What is the format and league structure that will be used for the RLCS? Each season of the RLCS is currently designed to include two qualifying periods. Each qualifying period begins with Open Qualifiers, a double-elimination tournament open to anyone who registers. The top eight teams that qualify out of the open tournament will advance into the Group Stage where they will play every other team once in a single round-robin format. The group stage of each qualifying period will reward points for teams placing five through eight. At the end of the group stage the top four teams earn a spot in each qualifying period’s Online Playoff where they will compete in a single-elimination tournament to determine places one through four. The top four teams will be awarded points at the conclusion of the Online Playoff. This format will be completed separately in North America and Europe. At the conclusion of a season’s two qualifying periods, the top four point earning teams from each region will be invited to travel to compete at the Live International Finals event. Will the community be involved in the RLCS? As with all aspects of Rocket League, the community is very important and we’d like to create as many opportunities for involvement as possible. We are always on the lookout for community members who excel at their craft. 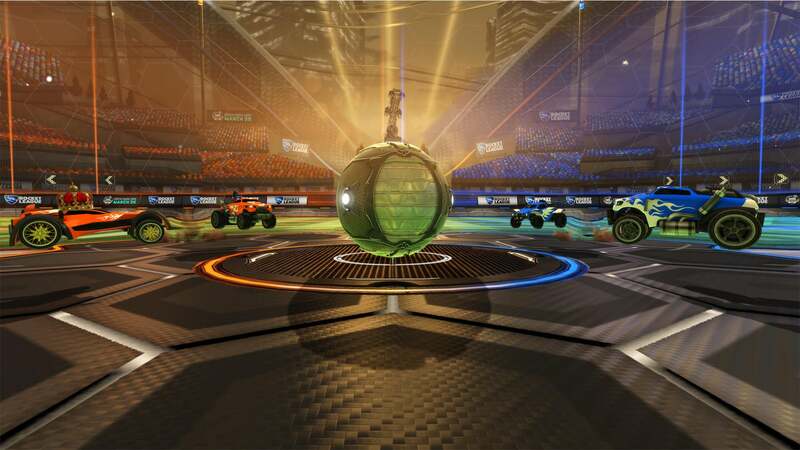 Will Rocket League change to accommodate the RLCS? Rocket League will continue to grow and evolve. We are dedicated to bringing the best user experience possible for our players and viewers. Stay tuned because we have many exciting things planned moving forward. Where will I be able to watch the RLCS? All official RLCS broadcasts will be live-streamed at Twitch.tv/RocketLeague. Who will RLCS employ for shoutcasters and talent? We are dedicated to putting on the very best show possible for the RLCS. We are currently considering all possibilities for casters and talent. More details to come. Will the RLCS be broadcasted in other languages? We’re currently exploring the addition of other language broadcasts but have nothing to announce at this time. Which regions are eligible to play in the RLCS? Players from North America and Europe are eligible to play in the RLCS. *Note: Players should check their connection to Rocket League servers prior to registration. 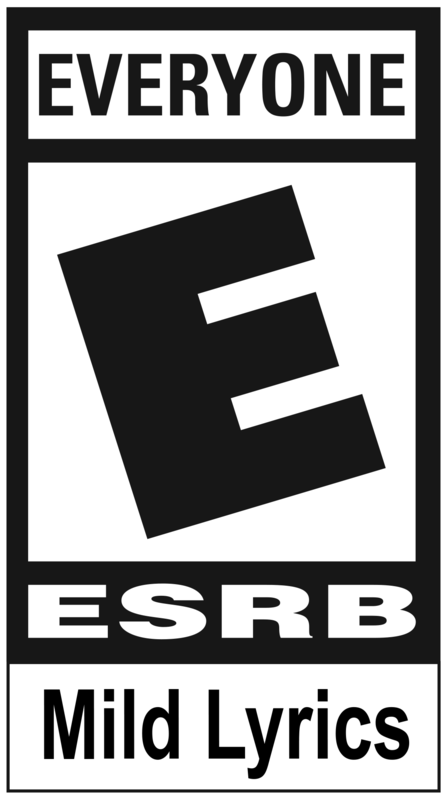 All games will be played on US West, US East, and Europe servers.